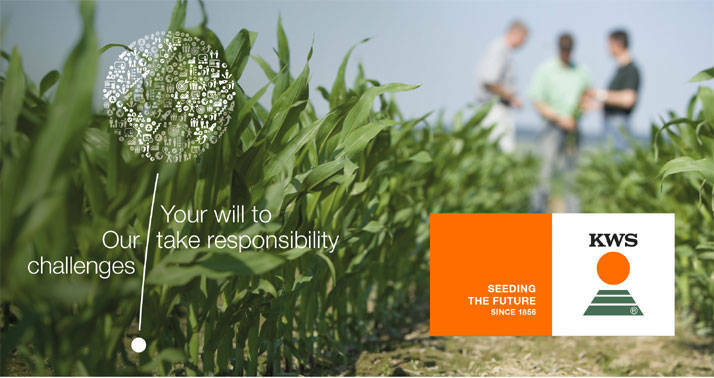 We are seeking at the earliest opportunity in the frame of a maternity and parental leave replacement for a limited period of 18 months in part- or fulltime a Research Scientist (m/f) for the Maize Breeding Technology Group at KWS SAAT SE in Einbeck/ Germany. Working hours can be designed flexibly for 20 to 40 hours per week and requires participation in a few fixed meetings in the morning and the afternoon. Please let us know within your cover letter how many weekly working hours you would prefer and if you would be able to manage a few fixed meetings in the morning and the afternoon.